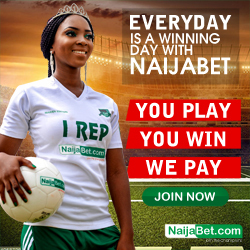 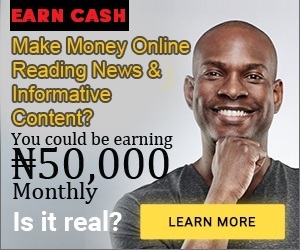 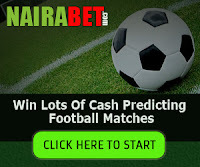 no doubt merrybet is stepping up their game by alsoadding new games on on their betting website.they are also one of the best genuine betting website in nigeria competing with nairabet, nairastake etc. 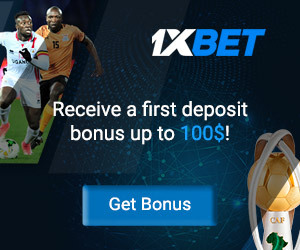 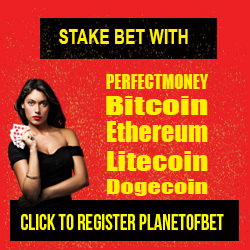 as for the vhose race, you will have to follow same principle applied to vrtual football league ( vfleague ) because there is a timer that allows you to place bet before they begin the race.after the timer stops, you will have to wait for it to start again and you will see the call to action betting PLACE BET HERE. 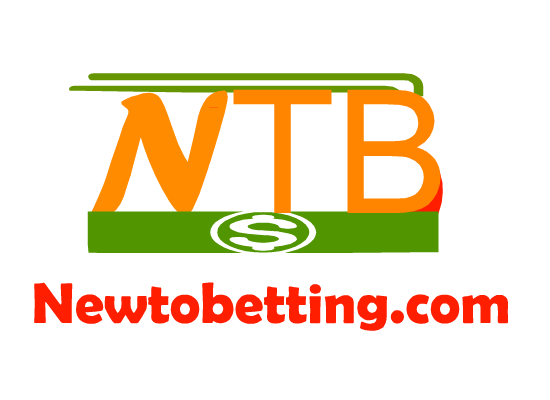 No Responses to "vhorse : merrybet introduced virtual horse race betting"